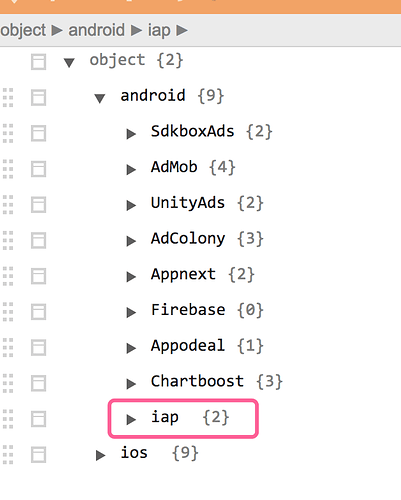 so how can i call to sdkbox.IAP.init(); without the parameter? Thanks for your feedback, I check it ASAP. 2019-02-11 16:45:24.997134+0800 hello_world-mobile[85274:46468622] [MC] Reading from private effective user settings. 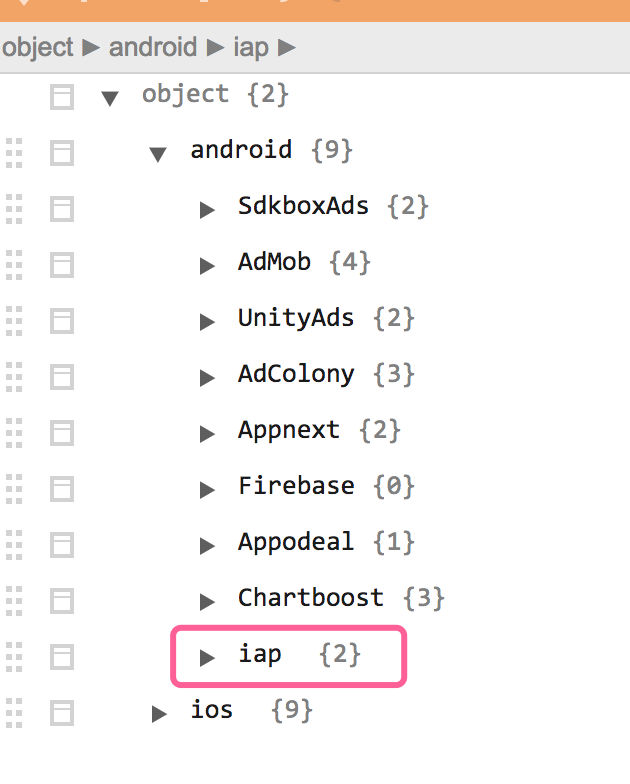 so, it’s ok to invoke sdkbox.IAP.init();. plz double check the /Users/admin/ccc207/build/jsb-link/res/sdkbox_config.json file. I don’t know why, sometimes the sdkbox_config.json is empty after some op. trying to reproduce this issue. the sdkbox_config.json bug has been fixed. use the code in the docs. Oke, let me try it, thank for support, bro!